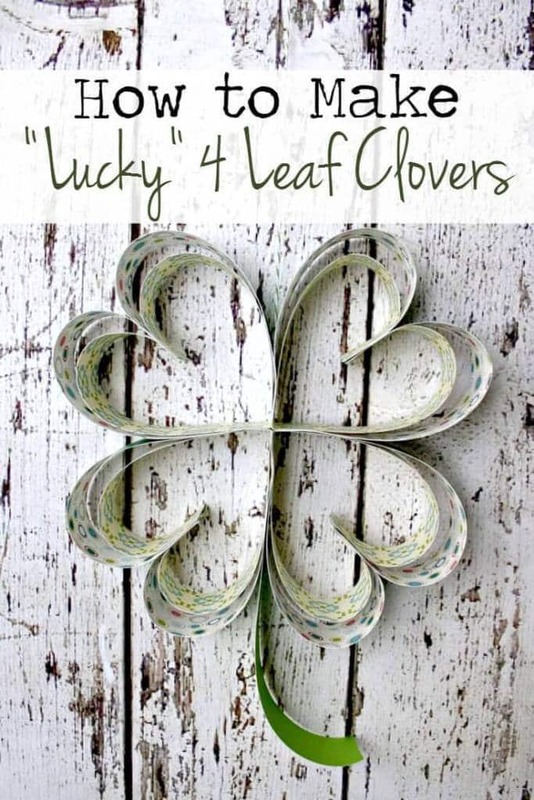 Decorate your house with shamrocks, green and the luck of the Irish with 14 St. Patrick’s Day home decor ideas including DIY crafts and free printable art. Tight on time or money, but want a festive home for St. Patrick’s Day? 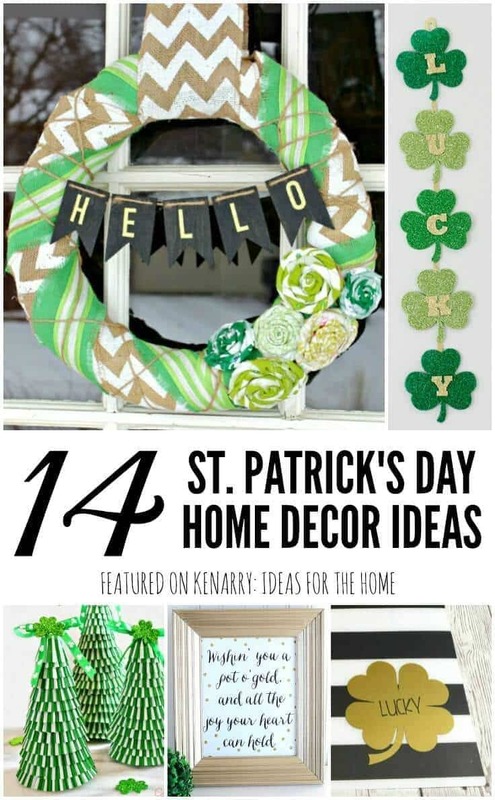 You can easily decorate your house with these 14 St. Patrick’s Day Home Decor Ideas including DIY crafts and free printable art. It’s fun to get your home in a festive spirit by decorating for various holidays throughout the year. St. Patrick’s Day is no exception. When March 17 rolls around, everyone starts to feel like they’re a little Irish. 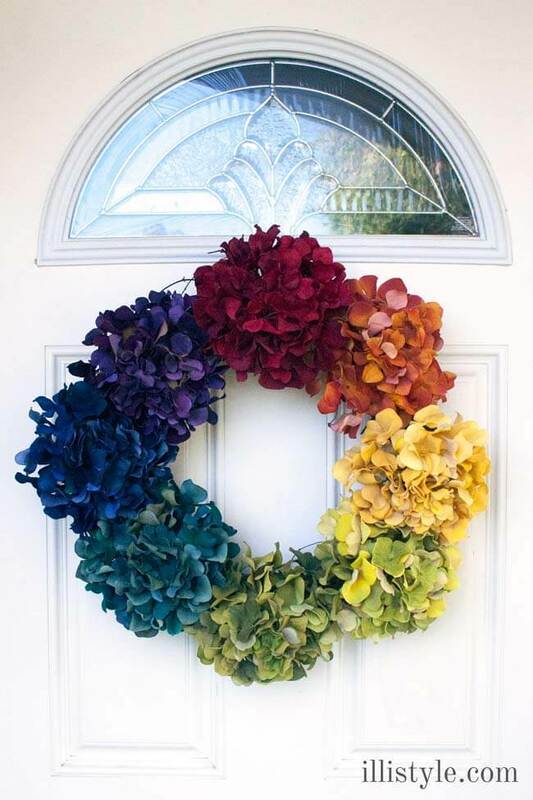 It doesn’t need to be expensive to decorate your house for St. Patrick’s Day though. 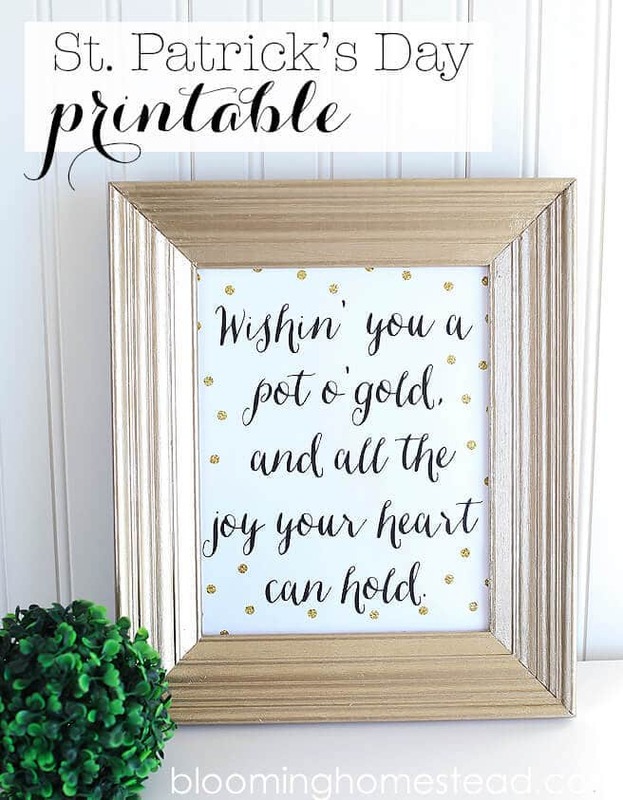 Today we’re sharing 14 easy crafts, free printables and other St. Patrick’s Day home decor ideas that will spruce up your home without breaking the bank. 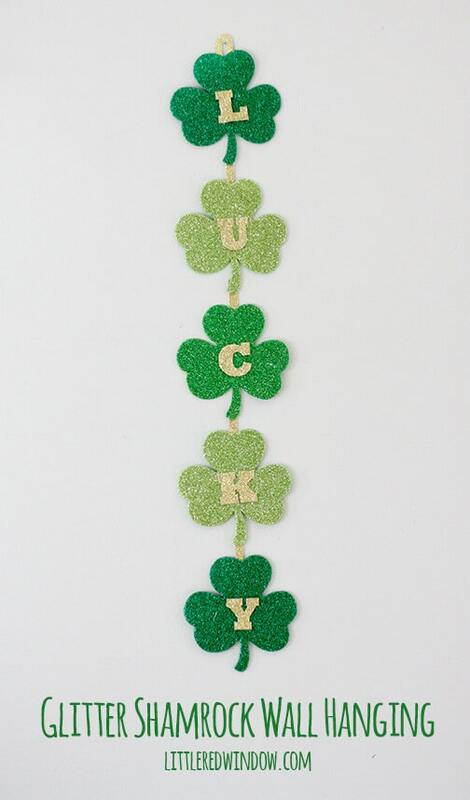 Each of the St. Patrick’s Day home decor ideas we’re sharing today was created by a talented blogger. To get the detailed instructions for any of the crafts or to download the free printables, just click on the links or the images. You’ll be magically transported through cyberspace to the original source where you’ll find everything you need. If you want to share or save any of these ideas for later, please also pin from the original source. The bloggers who created these projects worked very hard and deserve all the credit. If you’d like to save the entire collection of St. Patrick’s Day home decor, you’ll find a large collage image at the end of the post. We’d love for you to share and save it on Pinterest.